You a photographer or you just are a photography enthusiast. And are you looking for a specialized backpack to carry all your equipment? 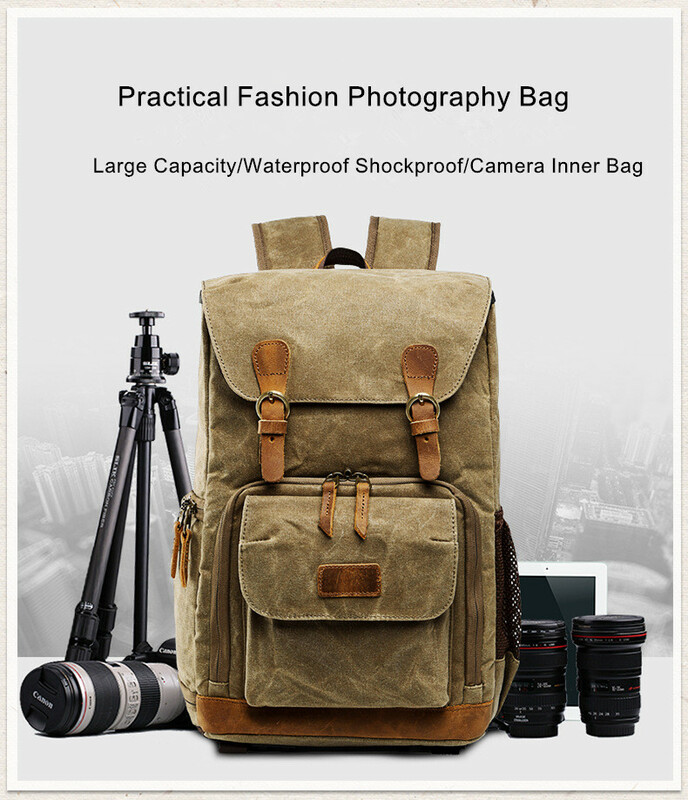 Our vintage waterproof photography backpack is the best choice for you. Made from waxed canvas and saddle leather, this backpack is waterproof, anti-tear, and corrosion-resistant. 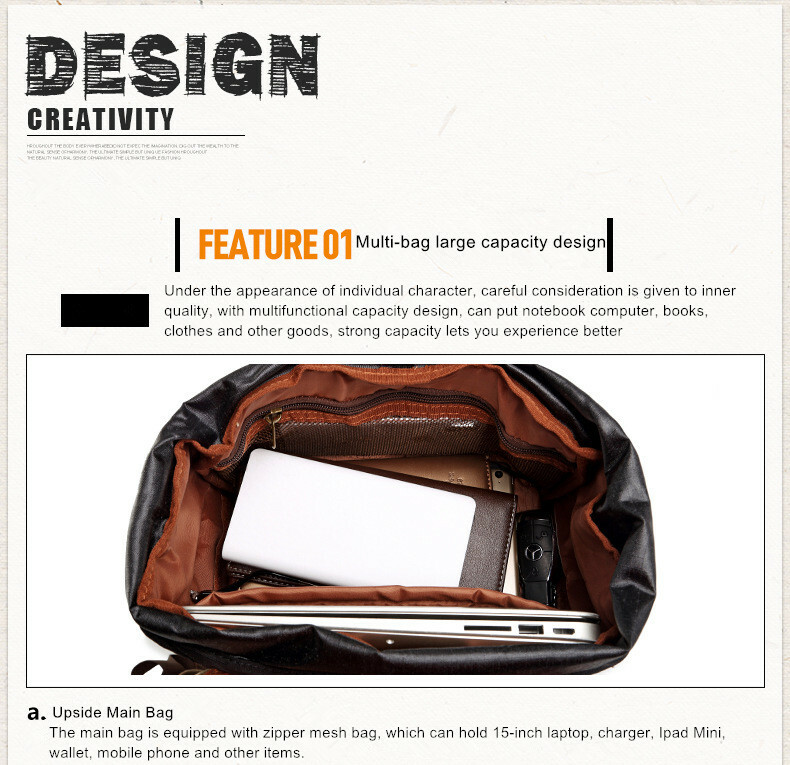 There is a variety of compartments which allows you to be able to carry all your photography equipment. 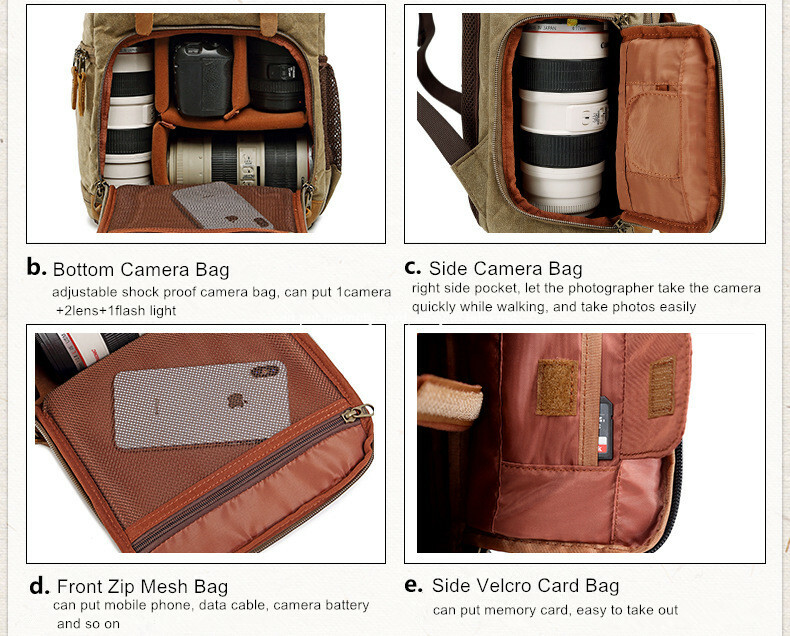 Besides, the camera compartment also includes an anti-shock to protect your gear from bumps and falls. 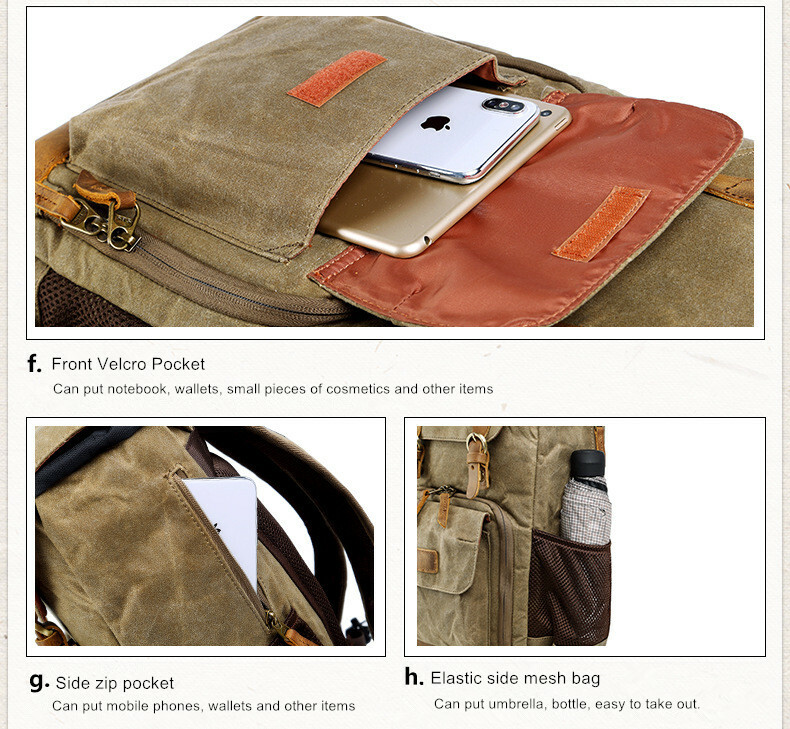 It is perfect for all traveling, or simply searching to find the perfect shot outdoors. Buy it now!